The Real Estate Staging Association® (RESA®), a 501 c 6 tax-exempt organization, is the trade association for professional home stagers & re-designers. RESA® is the portal to the staging industry and is the source of education and business tools focusing on the needs of stagers. RESA welcomes all stagers and re-designers regardless of their backgrounds, designation and affiliations. -An accessible network of support for all stagers. 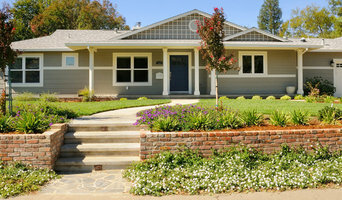 -Looked upon by real estate organizations as the authority of staging. -Forming local chapters, where needed, to provide support to stagers. -Actively promoting and educating real estate agents, homeowners and the general public as to the value of staging. 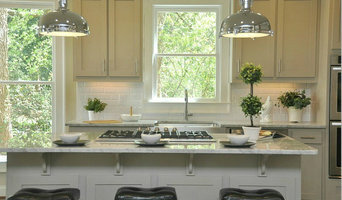 -Advancing professionalism and excellence in real estate staging. RESA® members are a global community of professional home stagers, re-designers, decorators and real estate professionals who are committed to advancing professionalism and excellence in real estate staging. The American Institute of Architects, California Council, serves 11,000 members and countless numbers of the public. We protect the value of design through lobbying the legislative and regulatory arena. But we also dabble in public perception and member communication. We respect what architects and other design professionals create, and are always on the lookout for ways to connect. The Home Furnishings Association (HFA) was founded in 2013 with the merger of the three largest home furnishings retailer associations in the U.S. The HFA is North America’s largest organization devoted specifically to the needs and interests of home furnishings retailers, with more than 1,800 members representing more than 7,000 storefronts across all 50 states and several countries. Association offices in the East, West, and Central United States provide members with programs, resources, services, and a unified voice in government relations by partnering with home furnishings industry suppliers, vendors, affiliates, and other organizations.